Proper time management is a requisite in any endeavor. It can bring about more productive results. 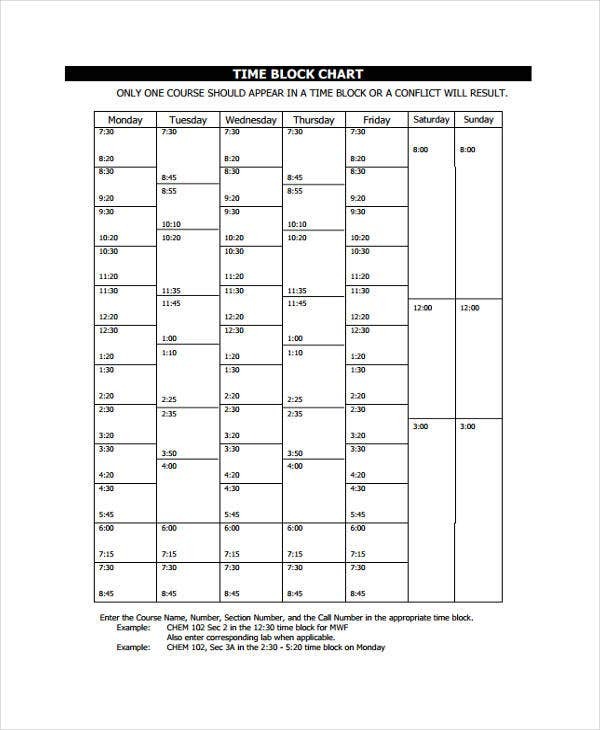 In line with this, a time chart is mostly used to track and monitor the progress and results of a certain project or undertaking. 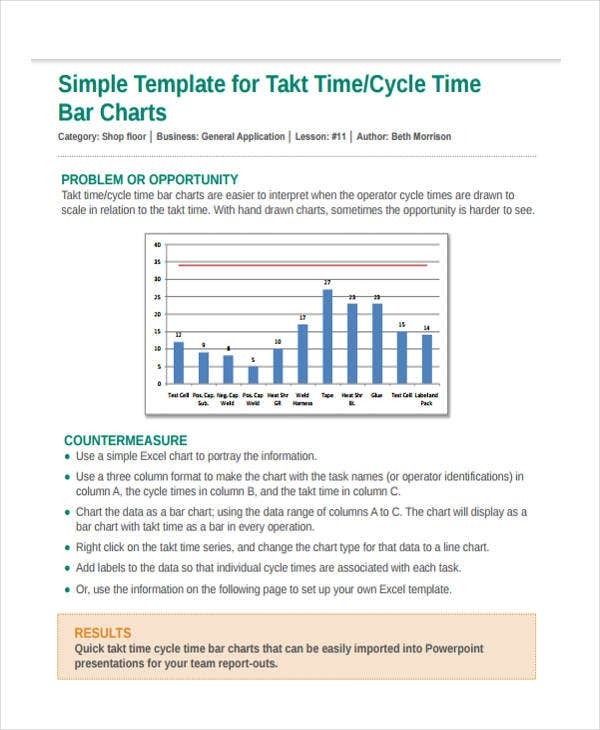 If you’re planning to use and create a time chart, you can refer to our collection of time chart templates and samples. The templates are easy to download and customize. Bear in mind that time is considered as a crucial non-renewable resource. You must spend it wisely and strategically. 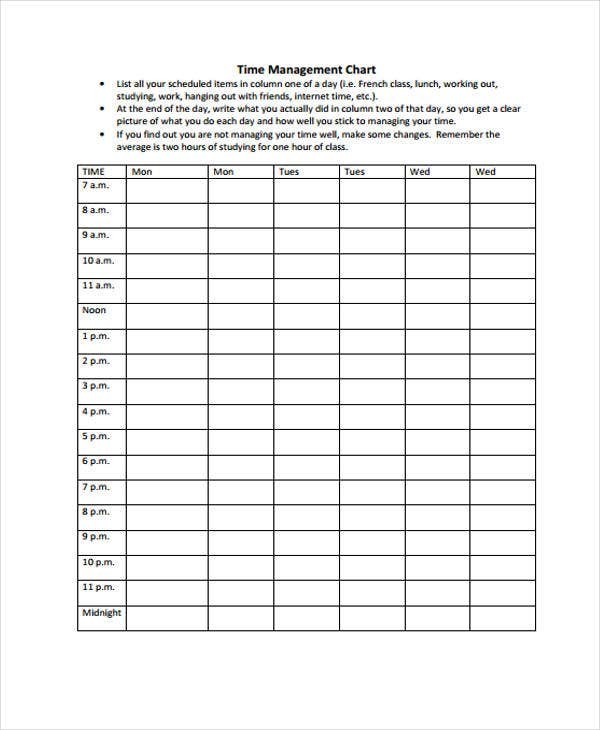 With that, save your precious time and check out our time chart templates. Most businesses and academic institutions make use of Excel Chart Templates to record their targets and get successful results. 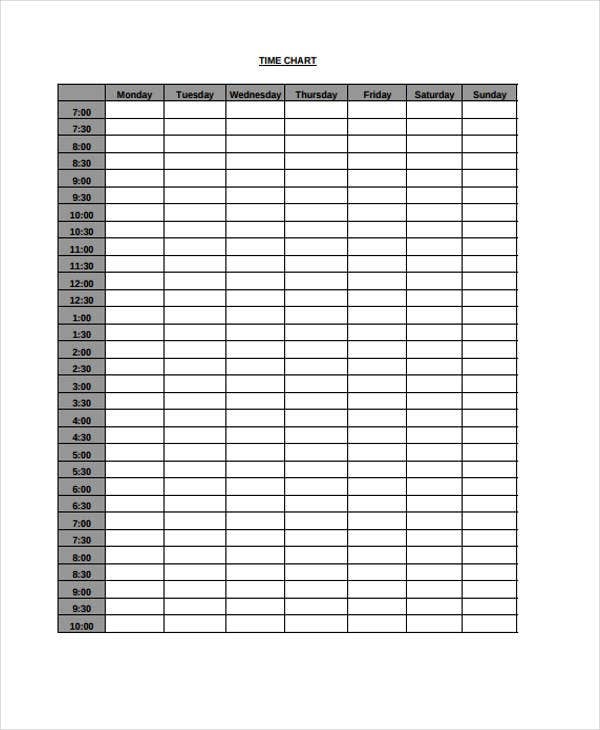 Aside from this, time charts are also relevant in the medical field. What are the exactly? In terms of form, it is formal, simple, and easy to understand. It is basically used to monitor a specified patient’s intake of medicines. 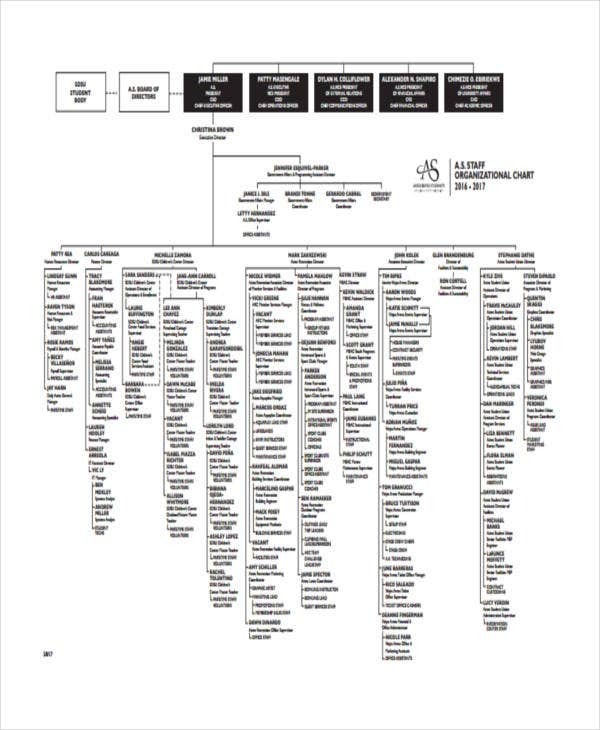 The chart documents the kind of medication needed, the required dosage, and the time when the medicine was given. Aside from those, the relevant bodily reactions brought about by patient’s intake of the medicine will also be recorded. Just ensure that you accurately provide the patient’ s basic details. 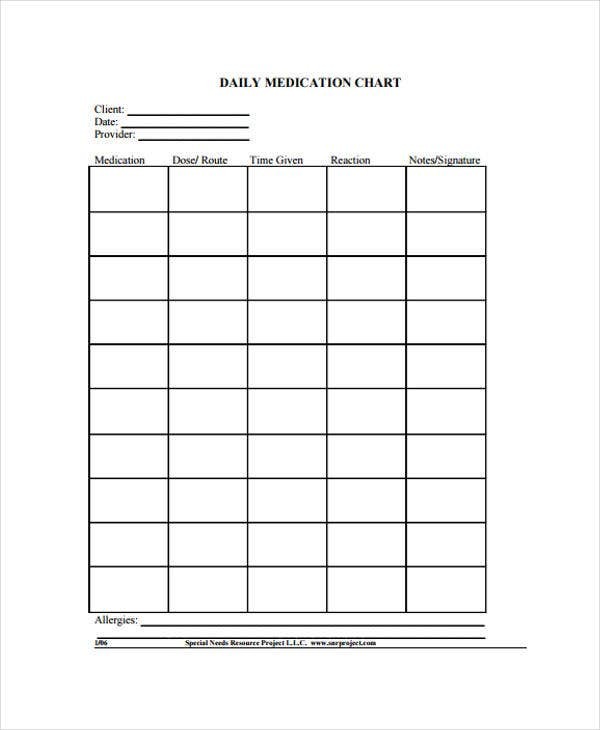 To know how the mentioned elements are written in a document, check out and download our daily medication Timeline Chart Templates. What Makes Time Charts Interesting? The thrust of a time chart is to set priorities, record them, and bring about positive and successful results. 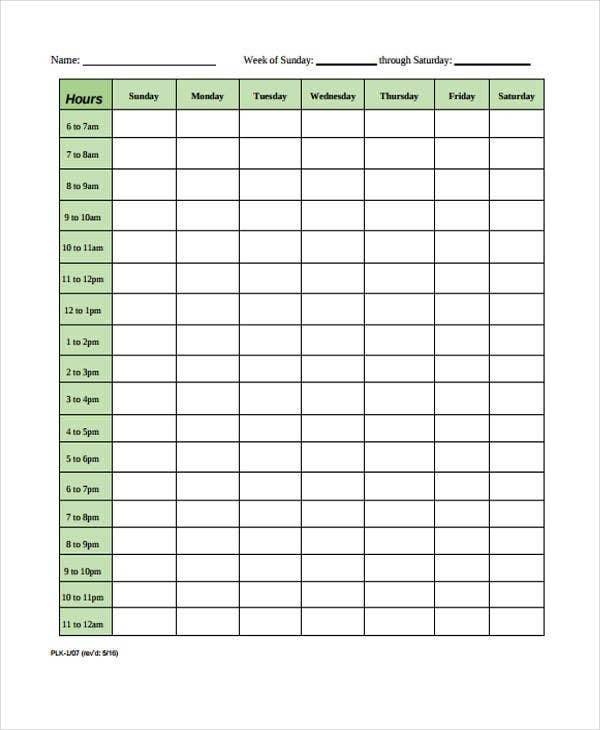 Aside from this, you are given the option to choose the frequency that you prefer which can be daily, weekly, monthly, quarterly, and annually. It all boils down to the type of project or undertaking the time chart is applied. To avoid these kinds of negative results, always invest more on planning and time management tools and other related endeavors. 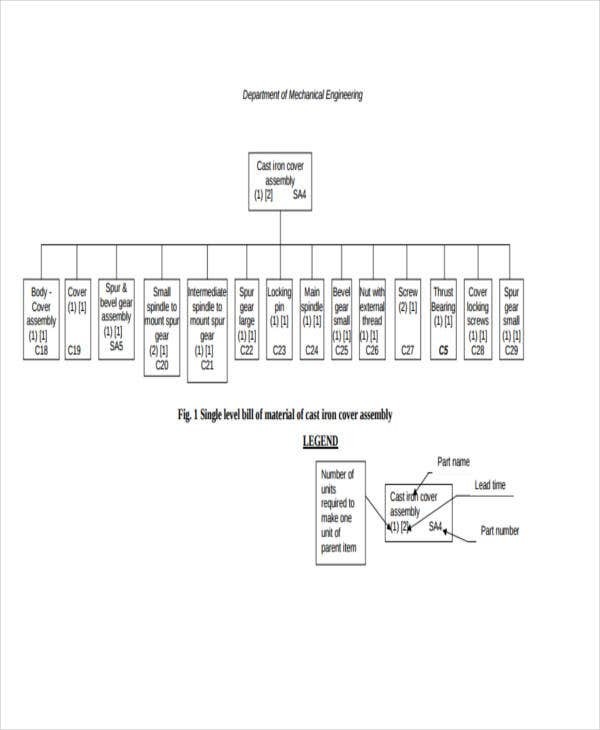 Gant Charts – In terms of form, it is very detailed and technical. It defines a project schedule with emphasis on how and when assigned individual tasks will worked on and accomplished. 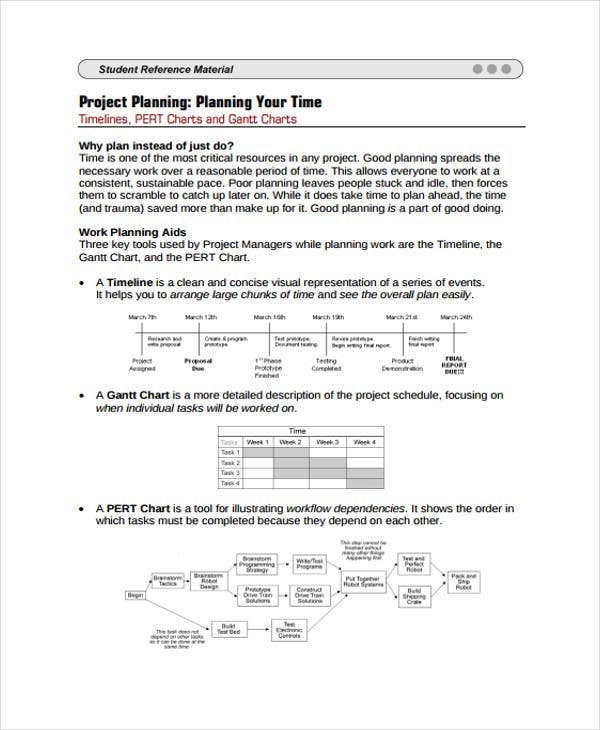 Pert Charts – When your work involves workflow dependencies, this is the perfect tool for you. These are mostly applied when the completion of a certain task depends on the accomplishment of another. 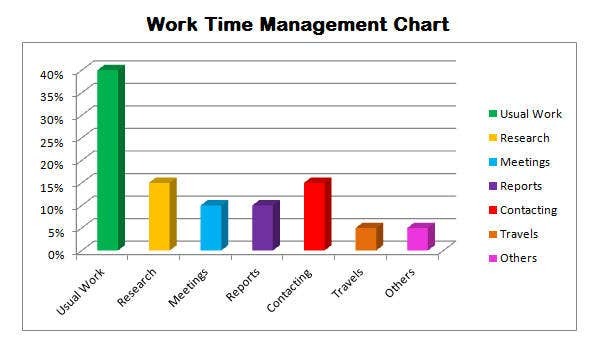 These are some other time management tool that you can use. In addition to them, you can also use our Simple Flow Chart Templates.